Are you suffering from boring walls syndrome? You know, those giant swaths of plain white surface that make your home decor feel boring and uninspired? If you’re looking for a way to perk up a paint job or add some oomph to your home’s ambience, then this idea is for you. Custom stickers put the quirk in a craft room, add a quaint touch to a kitchen cabinet, and can even pep up your workout routine, too! 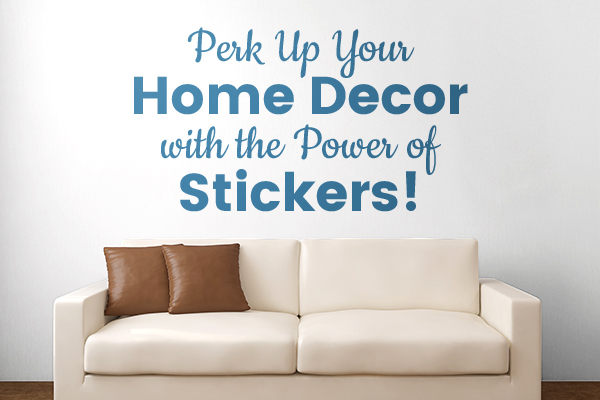 If you’re ready to get on board with this unique trend, try incorporating one of these sticker projects into your home today. 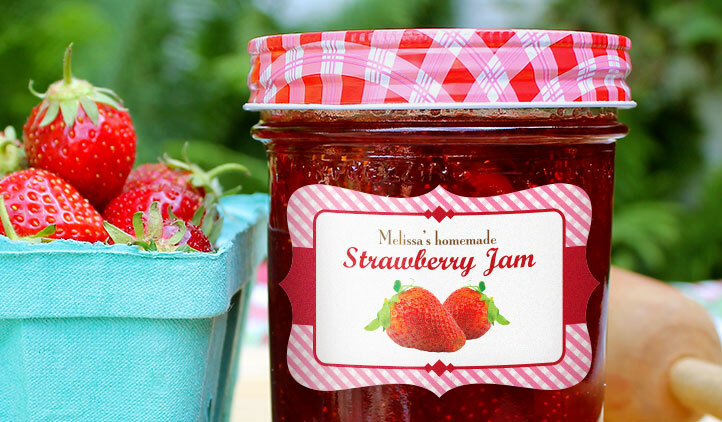 Whether you’re a seasoned canner or just want to be able to tell the flour from the powdered sugar, custom-made jar labels attached to glass or metal canisters bring a quaint, country touch to your kitchen and pantry. Try them on a set of hinged glass jars for an old-fashioned general store effect. 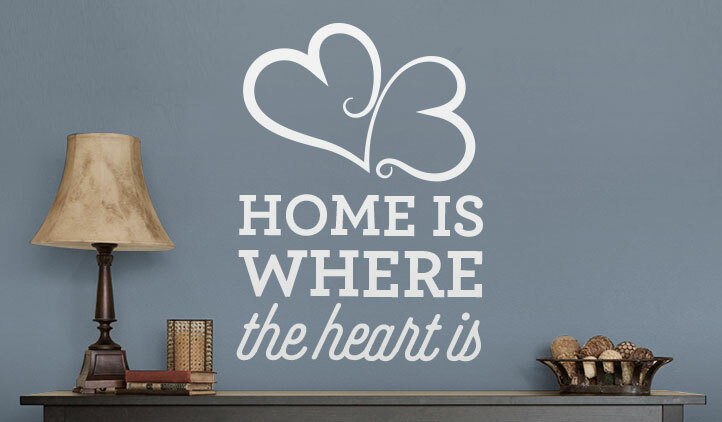 Banish bland walls forever with an interesting and unique wall decal. 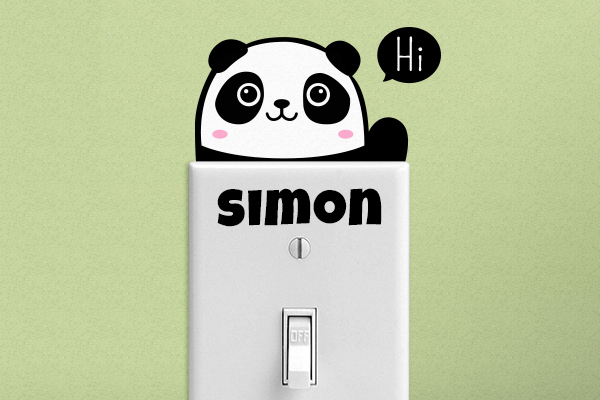 Decals are a great touch in a nursery or craft room or over a living room couch. They can even be useful to separate different areas in an open plan house, helping you distinguish where the kitchen turns into the living area, for instance. Does your bedroom need an update? For a mind-bending wall accent, try using a decorative decal pattern in place of a bed headboard. If you really want to dial up the whimsy, a row of flowers, a picket fence, or a line of trees are all great choices as well. 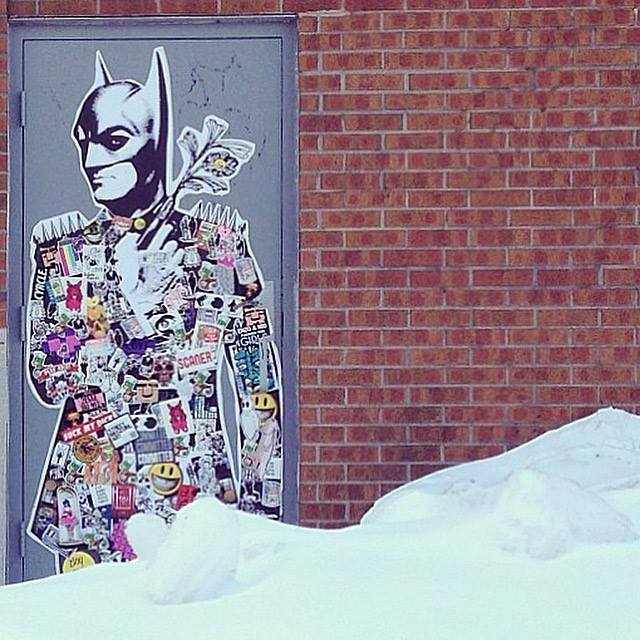 Even if you’re not ready to commit to a larger decal, you can still get in on the stickering action. Small and unadorned surfaces, like switchplates and outlet covers, make the perfect pint-sized tableau for a little pizzazz. Try it on a desktop or lampshade, too! When the going gets tough, the tough get decorating! 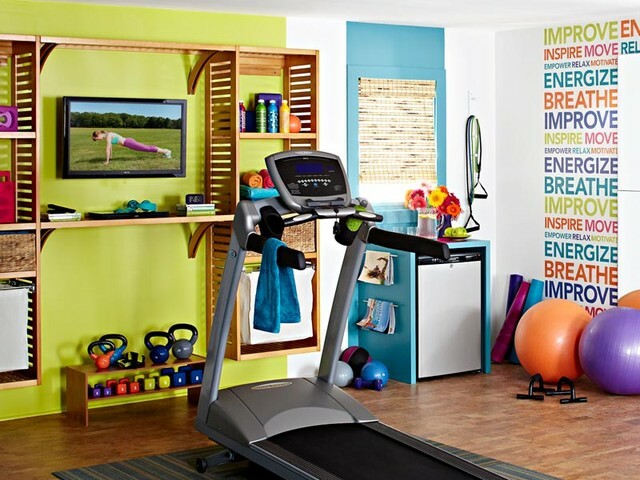 An inspirational message in your home gym helps you pump more iron and log more miles — and it makes your room look beautiful, too. Bold, active colors add to the overall energizing effect, as does a good quote — check out some of these to get you started. Why should welcome mats have all the fun? 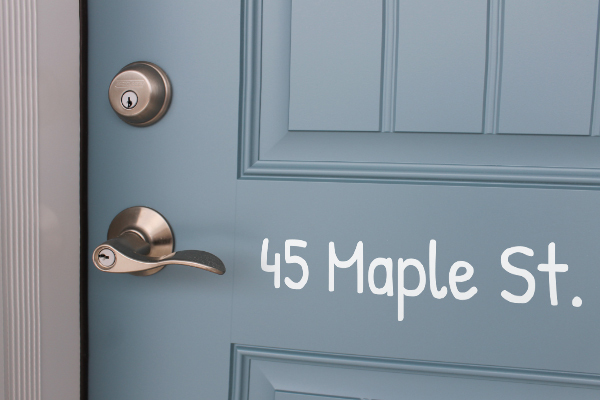 Doors should get to have their say, too, and with custom-printed vinyl lettering yours can welcome you in, literally! A clean, modern typeface looks especially nice with this look. For an offbeat piece in a craft room or home office, try filling a large decal with a collage of smaller quirky stickers. It’s a chance to seek and try out all kinds of stickers—and officially kick ho-hum decor to the curb!